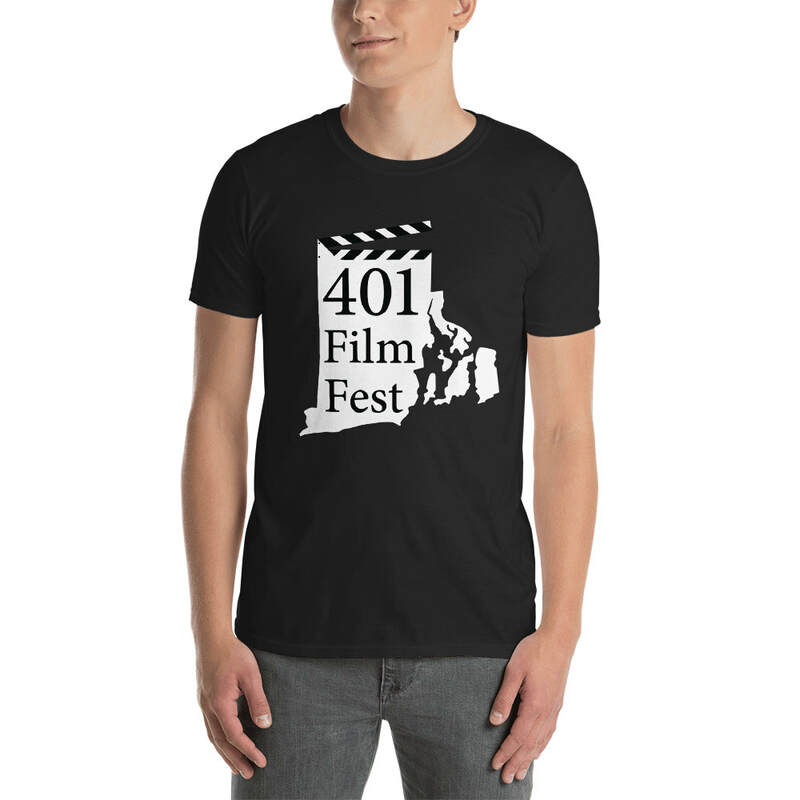 For the first time ever, you can buy a piece of 401 Film Fest merchandise, hosted by the non-profit "Good People Doing Good". 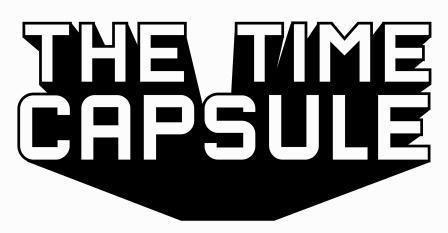 CLICK HERE FOR THE FULL 2018 SCHEDULE!! !